I am sitting here ready to start a new blog. 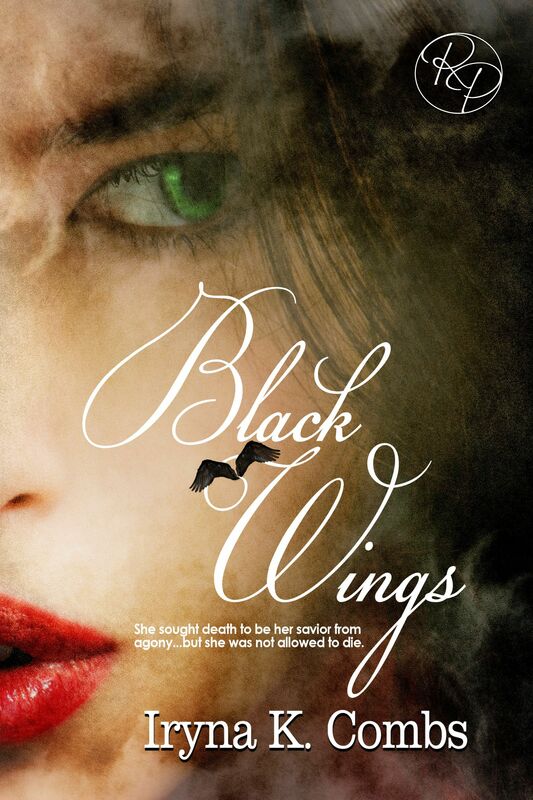 Black Wings by Iryna Combs has now made its debut and I wish the author great success. My mind is not running in circles, rather back and forth, then up and down, full of thoughts, words, ideas and nothing wants to stand out and be captured. Okay, then I will find out how to capture these images, corral them, and put them on the page. One side of my head says ‘yeah, right,’ and the other side is gathering energy to make this happen. Right side, left side, right brain, left brain, who cares as long as I give out a little information for every writer. This makes me think back to our Georgia Romance Writer’s Conference, Moonlight and Magnolias. When I came hone after a great, long weekend, I put all my notes away for a while. My head was spinning with so many things at one time, nothing focused. But, this has changed. I am submitting material to publishers, agents, and thoughts of self-publishing keeps seeping inside my head. I am working on two books at the moment, and instead of the negative thoughts about the number of words I write, the positive side wants more and more. Seems like this is my writing habit…more than one book at a time. It keeps me on my toes, since I am a panster, my cheat sheets are filling up fast. A lot of what comes out of my writing now falls in the dark side of life with love filling the cracks. Murder and mayhem tied together with red bows of emotions, longing and searching the the HEA, (Happy Ever After) ending. Can it be done? Can I do it? So far, no problems have emerged. Well, that’s not a true statement. I find myself writing darker and darker and the longings getting more intense. Yee gods, I have just branded myself. Is there a happy ground to make all of these ideas fit? I do not know, but it is with a try for my stories and characters. Sometimes, my characters show me through dreams and even guide my fingers over the keys. Am I off the deep end? No, just connecting with my characters. 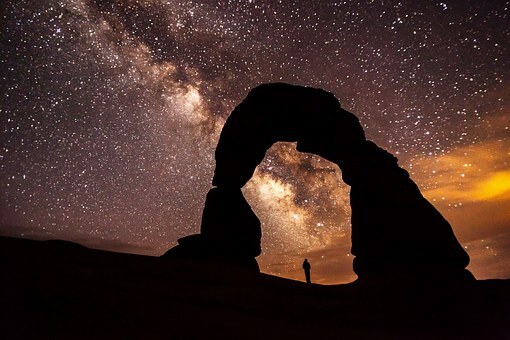 If there were no connections, I’d have no dreams and no conversing with my characters. One thing that came from our M&M Conference is the WRITE IN evening. It is hard to get with other writers at the same time for a period of time and write without talking. Sure, talk before and talk after, but during the writing period just write. I have tired this by myself. How? I make a date with me, my computer and the soft jazz Music Channel. There are times I sit and look at a blank screen, but I still sit and look for the period of time I allotted myself. Then, there are times my mind overflows and I do not stop for mistakes, paragraphs, and find the dialog becomes more real and intense. I do not go back and change anything. This is what came from the depths of my soul. This is the time when your brain (and I mean either side) and your fingers are one of the same. When the timer goes off, I save my file and do not read. My sub-conscious has talked through my fingers and I need to wait a while and let this fill me up. I do not even do a word count or look at the bottom of the screen. I’m not in for the count, just the words. May this give you an incentive to WRITE IN with yourself. Happy Writing to all of you. Please meet Iryna K. Combs Author of Black Wings, her debut novel. 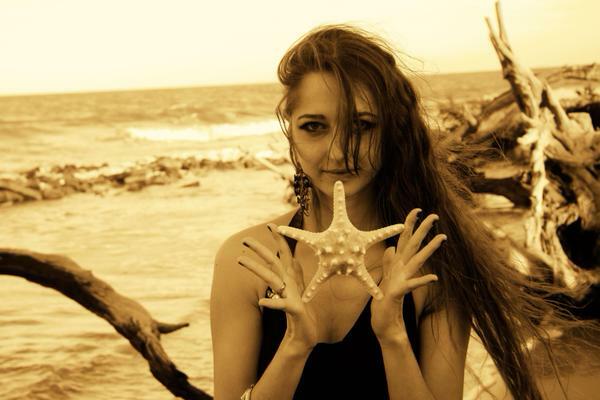 She is originally from the Ukraine and considers herself a new face to America. She speaks three languages, including English and her native Russian. Growing up in a town south of Ukraine, she dreamed, hoped and wished like every other young person. She attended college and received a Bachelor Degree in Finance, Economics, and Enterprises. She met her future husband while in college. They dated, traveled most of Europe and eventually ended up in the United States, where they married. She did some modeling, acting, photo-shoots and fulfilled a childhood dream. They now have a handsome little boy and she learned about motherhood. Last year, she discovered an author lived inside her head. Never did she think about writing, but she did and loved it. This novel came from a dream and decided to capture this on paper. Within a couple of months, the story was completed and a few month:s later she had a publisher and then as we all know, the real work begins with sweat, blood, and revisions. Now this book is here for all of you dear readers to enjoy. So I asked a few questions: How long have you been writing? Since 2014 and Black Wings published in 2015. What attracted you to writing? A dream. One night it just came to my mind and I decided to write my story in the book. I was standing with old friends in a long line waiting for something. Suddenly, I opened my eyes to see the big destruction and ruins all around me. I tried to hide, but they found me and took me to their leader using me for their evil plans. I then saw myself running away from the abandoned city, and I am flying away for my life and unknown places. How did you figure out what to name your characters? Names just appeared in my head. Some of the names are my personal favorites that I thought would fit the characters. What is your favorite thing about writing? The magic. It is amazing how you get that awesome idea in your head and it pours out on paper. I feel like it came from heaven. What is your least favorite thing about writing? Sometimes authors have to sacrifice good scenes or change things around to make the book stronger. coffee or tea? Tea. dog or cat? Cat. sweet or salty? Salty. dark chocolate, milk chocolate or white chocolate? White. peanut butter, chunky or smooth? Chunky. A new time. A new planet. A new world. New technologies. Two new humanoid species. A new war. The two species separate, but in the removal, some of the best are left behind among the worst. Captured and held as slaves, they are treated cruelly for entertainment. Torture. Pain. Annabel, endures a year of such cruelty, kept alive only by way of syringes which, while healing, cause a greater agony. She discovers a secret held by their leader, and decides to help her own kind by escaping–even if it means a final death, preferable to the life she has endured. Her escape succeeds, and she joins her own kind at the other end of the planet. Among her new friends she meets many who help her adjust to their happier life. Will Annabel find romance? Or will another war break her down? Feel free to use Roane’s title page for Black Wings for the present. I am on Facebook, Twitter and my site, http://ireneangel1333wix.com/blackwings. I took a look at the last date I blogged…no way…and shook my head. All of the reasons why fell out on the screen in front of me. More radiation treatments. Stop. These do not affect my fingers or my thoughts. Then I watched the hands on the clock move faster and faster. Whoops! I did not manage my time with efficiency. Intrusions into my writing time peered through some of the words. I should have, could have, but did not, turn off the television, put the cell phone on ‘do not disturb,’ and put the two-sided sticky tape on my computer chair. (Known as BIC.) Chores loomed in front of my eyes as I saw laundry pile up, the vacuum cleaner still in its hiding place, the fridge taking on the appearance of empty, and the cupboards in the same category. Yep, need to take time to shop, clean, and cook. So what? These can be done little by little, Hey, I did let the dust bunnies have some fun. Over extending time for various programs, like volunteering, was something else I needed to check out. Of course, the Maggie Banquet brought out the yells and hollers for our own winners. Let the dancing begin. No not the regal dancing, but writers, turned loose on the dance floor using their imagination and energy to celebrate. So, If any of this fits you, turn yourselves toward the computer and let your fingers fly. If you need encouragement, watch the dust bunnies and feel your writing take a new adventure.